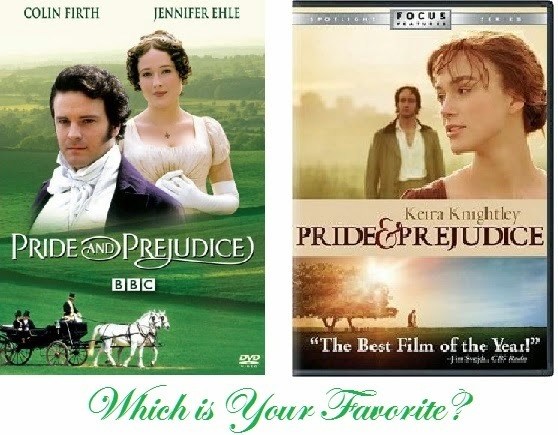 Squidoo lensmaster leahsongs did a great job reviewing the Pride and Prejudice films. The "Pink" version sounds like it might be quite entertaining! You are so right! I still have not seen it myself and I do need to watch it just to see how it compares to the others. 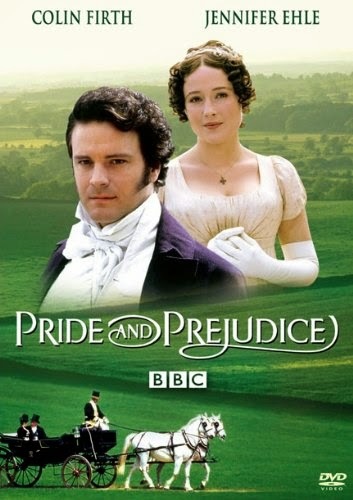 I've seen all but the pink version too - Colin Firth all the way for me! :) I adore the book most of all, it's probably in my top five favourite classics. Colin Firth is a man after my own heart.